Hush!! Full Music festival is getting even better as years pass! 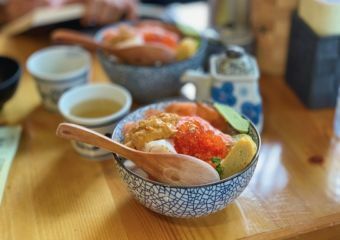 This 2019, it presents international artists such as Youngr and Jun Kung feat. Steve Thornton, but also incredible, original and young new local collectives. They include Pyjamars, Dat Trio, Concrete/Lotus and more. HUSH!! 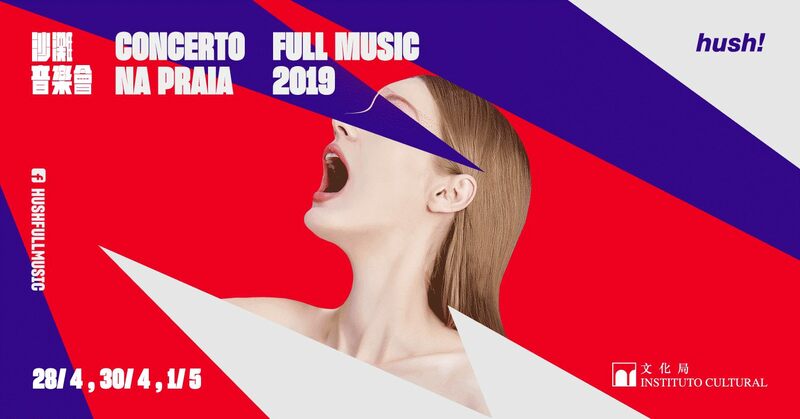 Full Music is going to be three days of music, short video competition, lots of workshops and a close connection with all the talents and artists taking the stage this year. Youngr is a rising electronic pop talent from London. Since rocketing to fame in the summer of 2016, when his cover of Temper Trap’s Sweet Disposition racked up more than 15 million plays in just a few weeks, Manchester-based pop hero Dario Darnell–now known as Youngr–hasn’t looked back. His father is August Darnell, aka 1980s Latin funk legend Kid Creole and his first single ‘Out Of My System’ has over 11 million streams on Spotify to date. Youngr released his first record in 2018: This Is Not An Album. 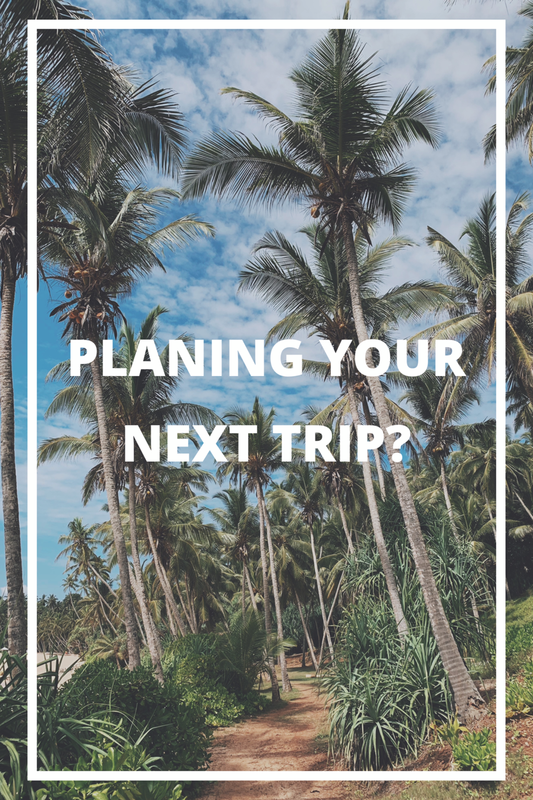 He has also toured throughout the world. Who should see Youngr: Electronic, pop and commercial music lovers, this is the gig to see at Hush!! Full Music. Pyjamars has extensive stage experience in Hong Kong, Macau and Guangdong, playing disco funk, acid jazz and electronic style music since 2013. Members include singer Silping, Aeris on vocals and keyboard, guitarist ST, bassist Soso, keyboard Louis and drummer Wallace. 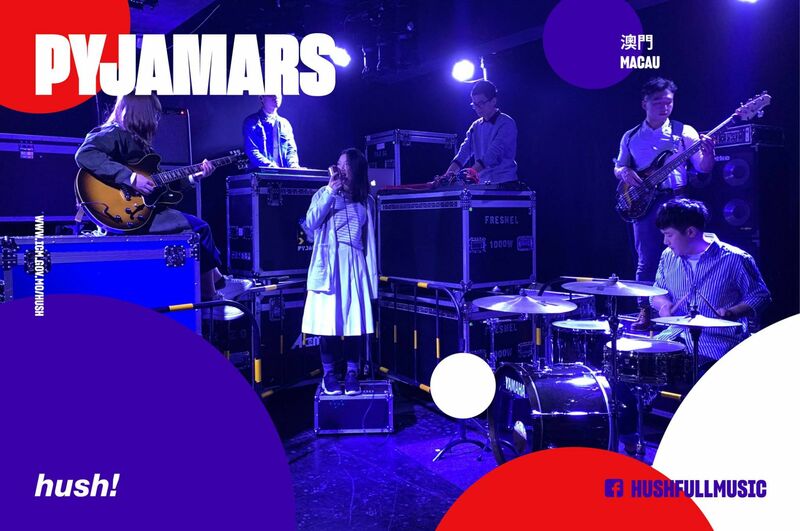 “Pyjamars” refers to the leisurely mood of the band, the “Jam” in between refers to their free jamming practice and the “Mars” at the end represents their electronic soul in space. The band adopts a “non-programming and live performance” principle to merge the natural voice and electronic music effect. Last year, they won the 6th Macau Rock Classic Competition and the Macau Youth Original Music Contest, and entered the final round of Hong Kong Vans Musicians Wanted Competition and won the Most Popular Band in Zhongshan 6th Band Show Competition. To see them performing, click here. Who should see Pyjamars: People looking for a different, international sound and melodies. From George Michael with a hint of synth, to more modern musicians, this local collective can make almost anything with their instruments. Active in Hong Kong, Jun Kung is a famous local singer-songwriter and music producer. He is also known as one of the most iconic and influential drummers in Hong Kong, producing music for both local and international artistes, as well as a pro-drummer for numerous concerts. His performance at HUSH! will also feature guest percussionist Steve Thornton. Steve lived and worked in New York and is currently based in Malaysia. Steve Thornton has worked and recorded with many international and Grammy Award winning musicians and artistes, notably jazz legend Miles Davis, saxophonist Sadao Watanbe, Herbie Hancock, Mongo Santamaria, pianist McCoy Tyner, Tracy Chapman, Mariah Carey, and Michael Jackson, just to name a few. Who should see Jun Kung & Latin Connection featuring Steve Thornton: Few have the chance to see Steve Thornton live. He is going to perform in a free-of-charge concert in the city, so there is basically no excuse to miss this one. As the name indicates, this ensemble is formed by three artists: Rita Portela, Hong Iat U and François Girouard. 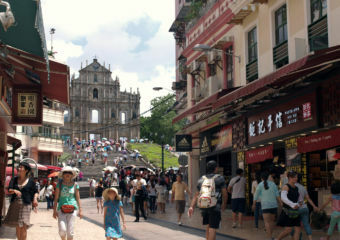 Although it’s a Macau-based, all three elements originate from other countries, mainly European. With a strong influence of jazz music, their performances are centered on swing, bossa nova, funk, ballads, pop and fado. Rita lived in this city since 2015 and has performed with different musicians in several local festivals. 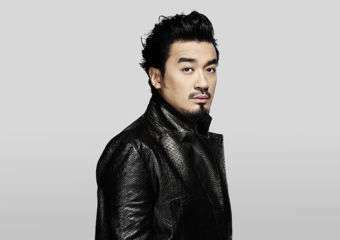 Hong Iat U graduated from Central Conservatory of Music in Beijing and after his studies, he came back to join and host many music performances and started a concert tour. Not only classical music, he also works with musicians of all horizons to make music happen. François Girouard is a composer, guitarist and drummer born in Canada. He created several works for dance and theatre and his first solo album, Bestiaire (Cycle de Fées). Throughout the years, he worked as a guitarist and drummer for many bands: WhyOceans, Music for Money, Curse in the Woods, The Frootfly, and Dynamo Coléoptera. 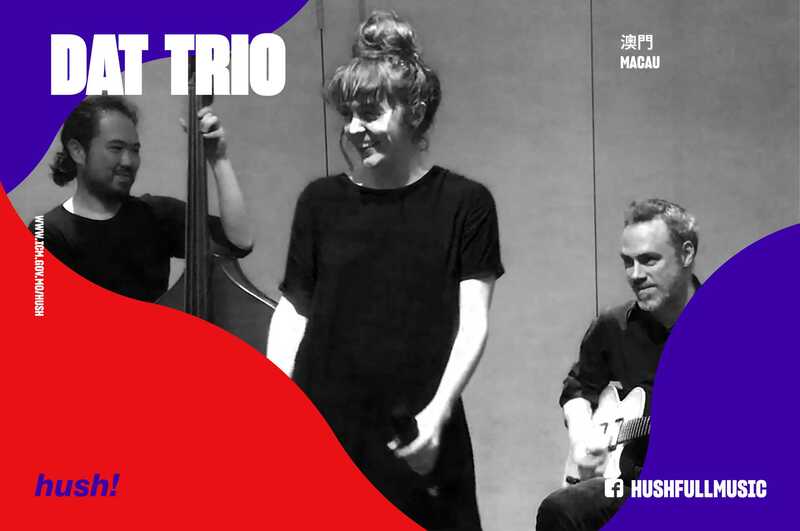 Who should see Dat Trio: Jazz concerts are quite scarce in Macau, so rush to their concert if you are craving some good old jamming and jazzy tunes! 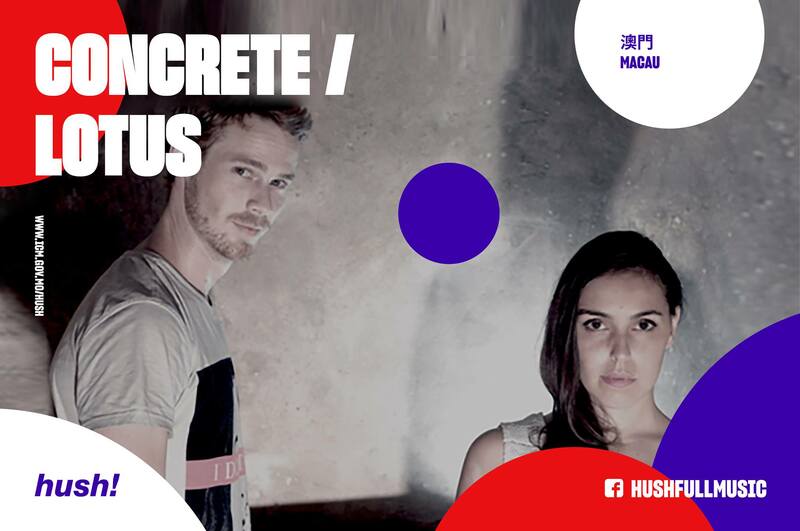 Concrete/Lotus is a musical project comprised of producer, singer and multi-instrumentalist Kelsey Wilhelm and vocalist Joana de Freitas, that explores the complexity of freestyle and live music creation. It brings a melodic progression through acoustic and electronic elements that blend together vocals, drums, guitar and synthesizers into a live performance using looping. 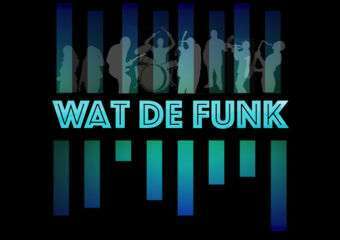 Their music style is deeply influenced by jazz and blues, funk, dub and dubstep. HUSH!! 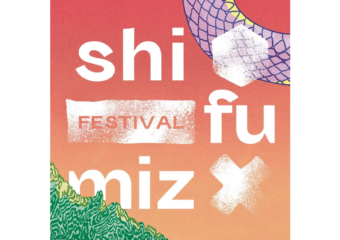 Full Music Festival is an important cultural brand that has a history of over 10 years in Macau! It is one of the most anticipated annual music events held locally and is known by many Asian music artists. The Cultural Affairs Bureau continues to bring “HUSH!! Full Music” beach concert as a multiple-day event in Hac-Sa Beach. Famous and highly-talented local and foreign artists and bands are invited to present a great variety of music at the concert. Music lovers should not miss this enthusiastic music event. On April 28, the line-up includes performances from Youngr (UK), Phum Viphurit (Thailand), Yoyo (Hubei, China), and local artists Pyjamars, 206, Sunset Or Rise, Evade, Super Guest, Soulomix, Emo, Cageling, Sleeping Forest, Loiz. 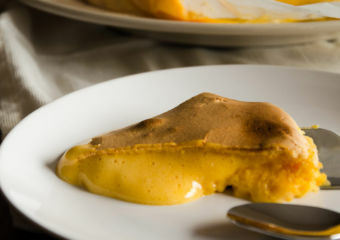 P, Single Path, E:ch, aRiejohn, and Achun. 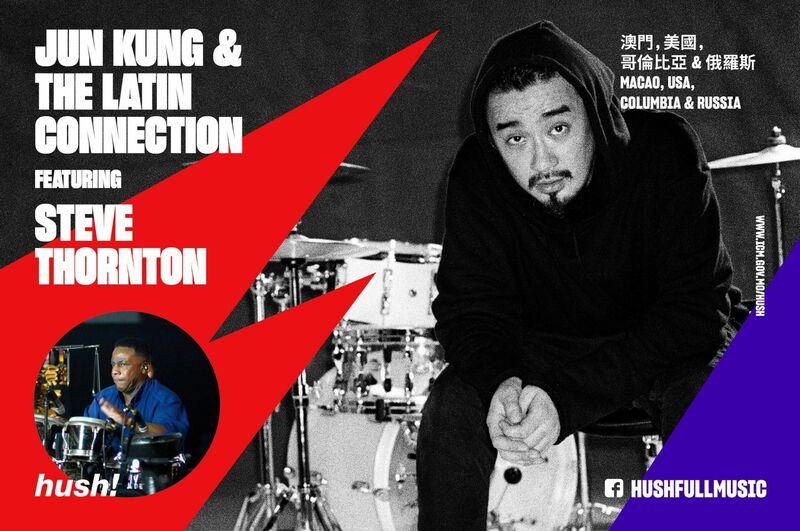 On April 30, the concert invites Jun Kung, a famous local singer-songwriter and music producer active in Hong Kong, featuring guest percussionist Steve Thornton (USA) to hold “Jun Kung and the latin Connection” in HUSH!. On May 1 (Wednesday), the overseas line-up includes performances from SCANDAL (Japan), RubberBand (Hong Kong), ManGoRise (Hungary), and also the Portuguese artists with the following collectives: João Gomes e Banda, Banda Da Cpm, 80 e Tal and Dat Trio until 2:45pm. The rest of the day will feature Dr. Jen, Concrete/Lotus, Scamper, B_GEI3, Ten.ice, Rebel Rabbit, Zenith, Asura, Forget The G, DJ Saiyan, DJ ATL and AJ Rina. There will also be instruments’ workshops, a creative market, an “electronic eden” and different music in several stages! Join the party for free and have three musical days in one of the city’s biggest outdoor music festivals! Hush!! Music: Who is Coming to Hac Sa Beach?